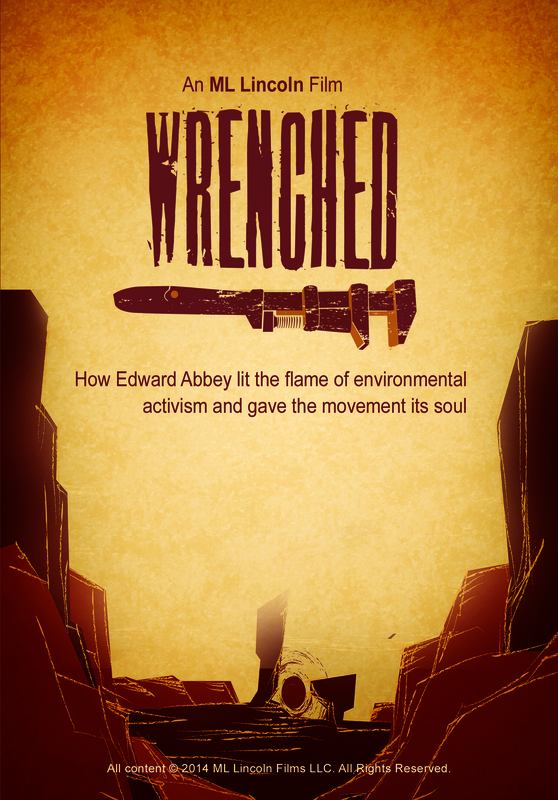 The books of Edward Abbey carry on the tradition of activism, with memoirs like Desert Solitaire and the classic comic novel, The Monkey Wrench Gang, taking on the degradation of the American Southwest. Abbey’s anarchistic spirit and riotous novels influenced and helped guide the nascent environmental movement of the seventies and eighties. Through interviews, archival footage and reenactments, this documentary captures the outrage of Abbey’s friends who were the original ecowarriors. In defense of wilderness, these early activists pioneered monkeywrenching, a radical blueprint for wrenching the system. “Wrenched” Trailer from ML Lincoln Films on Vimeo. A child travels throughout the forest to discover its magic, its mysteries and its meanings.